Frigate Bird Watching Estuary is a photograph by Christine Till which was uploaded on September 30th, 2014. Estero San Jose, a tropical estuary that is a great spot for bird watching or simply wandering along the paths and enjoying the natural beauty, is located where the fresh waters of Rio San Jose meet the salt waters of the sea in San Jose, Baja California, Mexico. 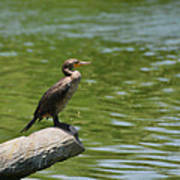 Many bird and animal species depend on the protected wildlife sanctuary for freshwater. 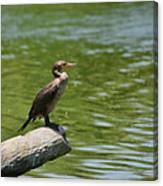 Over 250 species of birds are frequent visitors here. Many types of waterfowl winter here, as do many other shorebird and wading bird species. 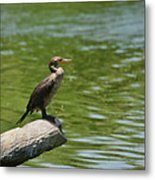 White herons, egrets, two species of cormorant, pelicans, gulls, frigate birds, hawks, red-tailed hawks, Costa Hummingbird, eared grebe, ibis, moorhens, stilts, Turkey vultures, Caracara and Osprey are among the year round residents. 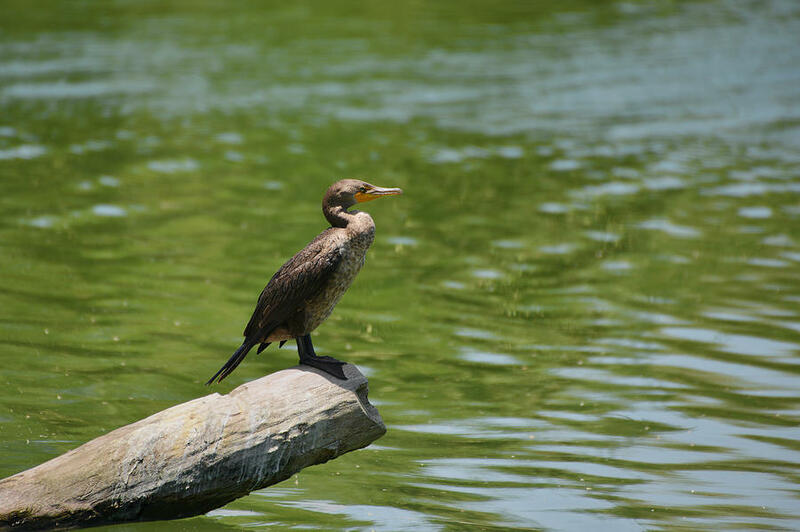 The Royal Solaris is one of Puerto Los Cabos�s best birding spots. There is a turtle sanctuary near the Estero San Jos� and tourists are recruited for moonlit rescue operations while the sea turtles are hatching. Although the Puerto Los Cabos development is taking a devastating toll upon the San Jos� estuary - especially near the ocean - it's still one of the town's most delightfully peaceful spots. Hopefully, with increased interest and awareness in the estuary, this rich and fragile community will be preserved. There are no comments for Frigate Bird Watching Estuary. Click here to post the first comment.